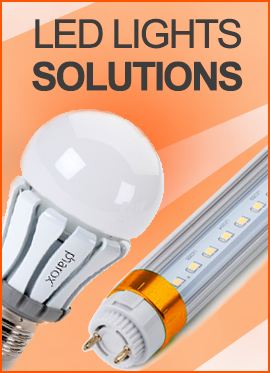 Supplying You Complete Photovoltaic Systems Worldwide! 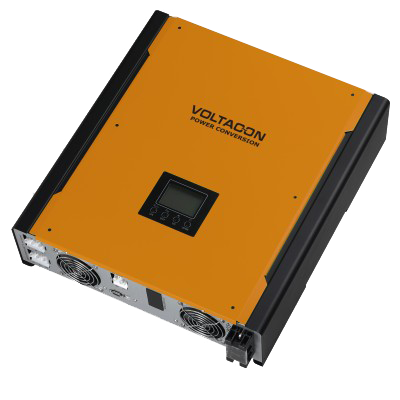 A combi solar inverter/charger, 1.5kVA, ideal for off-grid autonomous systems with single MPPT solar charger. 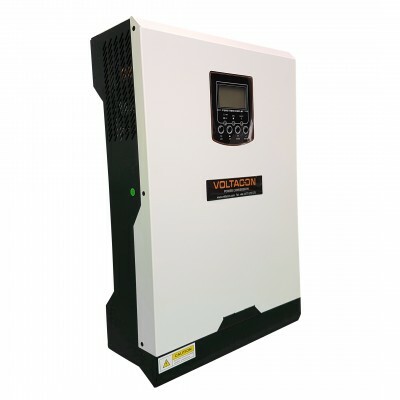 A combi solar inverter/charger, available in 2&3kVA that can be configured for off-grid autonomous single and three phase systems. 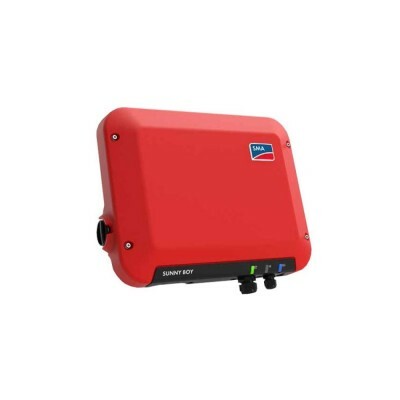 The EasySolar combines a MPPT Solar Charge Controller, an inverter/charger and AC distribution in one enclosure. 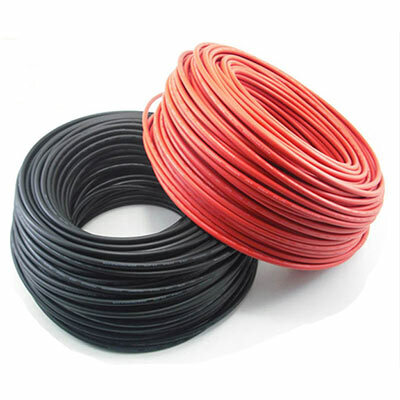 The product is easy to install, with a minimum of wiring. Add to CartNH00 80A fuses. DC Disconnector. 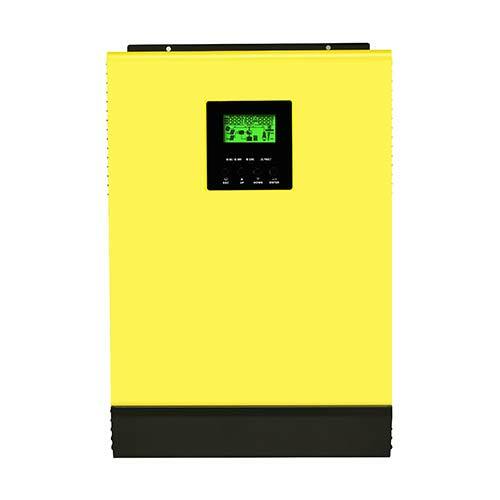 This device provide a means of protecting the entire battery bank and the inverter. Suitable for off-grid solar systems. 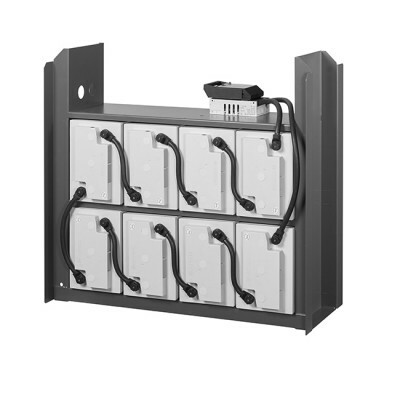 Add to CartA pre-made bank of 8 AGM batteries. The total capacity is 8kWh at 24V. The batteries require no-maintenance. Life expectancy 12 years. 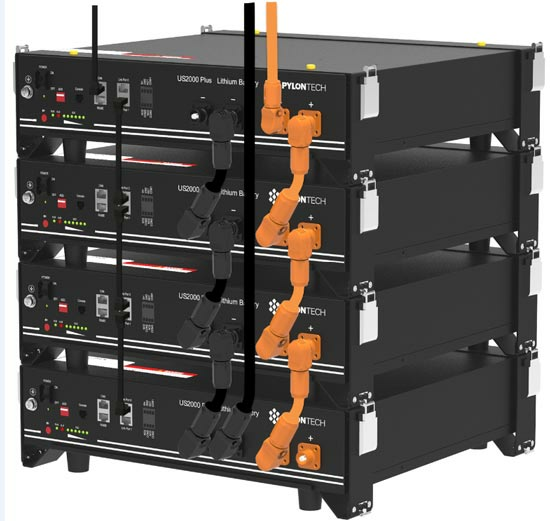 An expandable solution with lithium batteries that is rack mounted and BMS ready for off grid and hybrid inverters. Each battery module is 2.4kWh 48V. Tubular Plate Batteries for Renewable Energy Storage. 24kWh, 2V Cells, 520Ah, Filled with Acid. 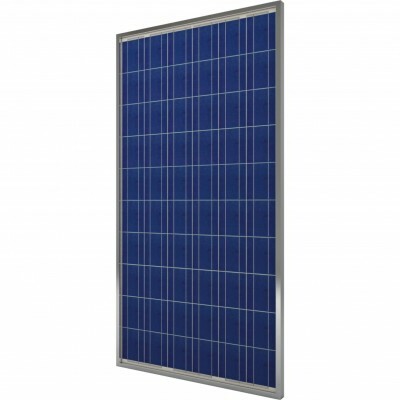 Suitable for Off-Grid Photovoltaic Application. An entirely maintenane free energy storage, with plenty of Amper-hours in 8 large 250Ah battery cells. Add to CartFree of maintenance, sealed batteries, 12V, 24V and 48V. Complete Battery Banks with link cables. 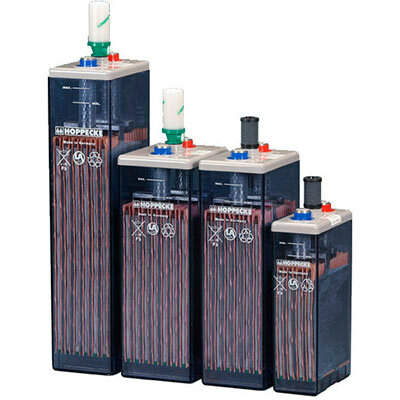 Valve regulated lead acid batteries for cyclic applications. 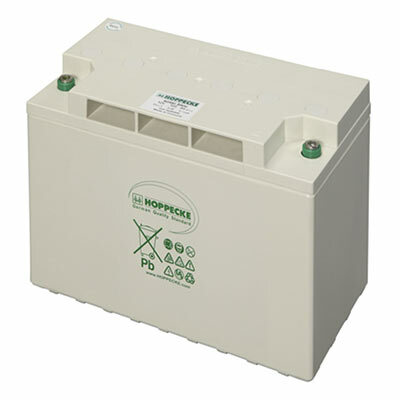 If you wish to be out there’ longest without getting nervous about your energy, the 16kWh Hoppecke Energy Storage is the technology of today. 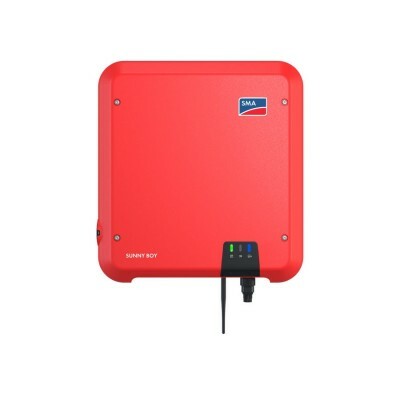 Add to CartThe most economical grid tie inverter that is also connected (optionally) to a battery bank, ideal for self consumption and feeding to the grid. 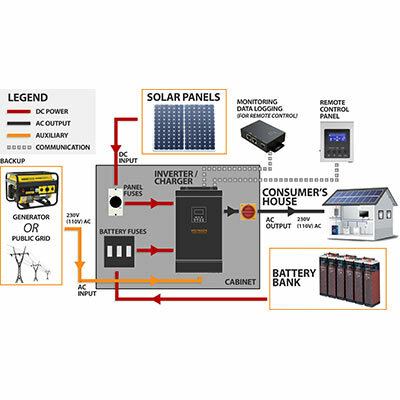 Complete Off-Grid Solar Photovoltaic Kit. It includes Inverter with Charger, PV Cables and Protection Accessories. Easy and Safe Set Up. 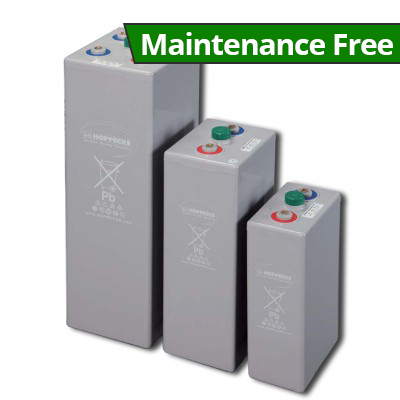 You can choose from three pre-sized maintenance free battery banks up to 150Ah. Customise your own kit by selecting how many panels and batteries from the drop-down menus. Customise your own kit by selecting how many panels you want from the drop-down menu. Solar technology enables us to use renewable power sources such as the sun to an increasing extent. 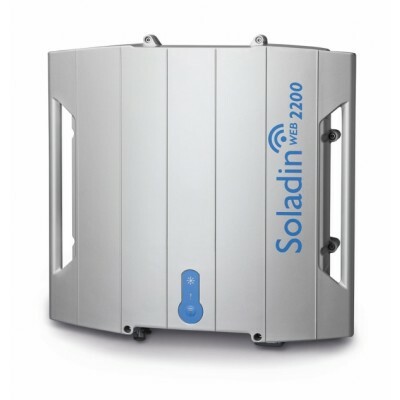 With the development of the Soladin 600, Mastervolt has made it possible for smaller solar installations, consisting of just a few panels, to contribute to a durable energy provision. Add to CartTS4-R-O is made for enhanced energy yield and increased design flexibility. The TS4-O cover is ideal for roofs with significant shading. It also offers safety, monitoring, and PV 2.0 synchronization. The TS4-O optimizes each module in the string, especially when production is decreased by shading. 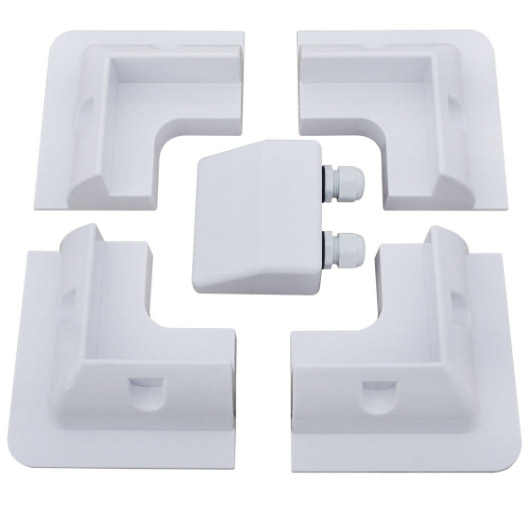 Add to CartSolar panel mounting brackets with white or black corner kit. 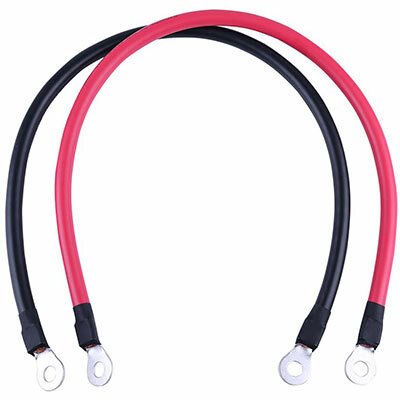 Add to CartSolar PV Cable 4mm² for Solar Panel Pre-Crimped with MC4 Connectors made by Hikra in Germany. 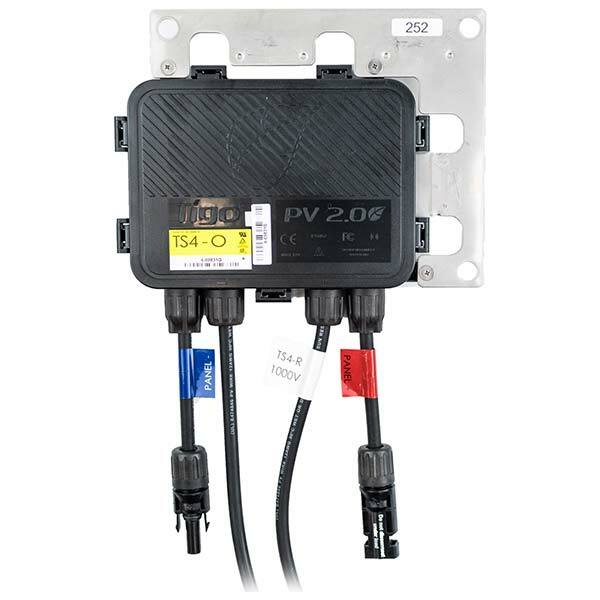 Add to Cart3-String PV Combiner Box with DC fuses and DC Isolator Switch. Kraus & Naimer AC Switch Disconnectors and Isolators. Single Phase Loads. This is Voltacon's best selling energy storage system with 8 cells at 200Ah. Our Engineers added in one package batteries, cables, fuses and enclosure. Add to CartThe Beetle Solar Yard Light is only 4watt and completely autonomous. The lithium 18650 battery is charged directly from the solar panel. 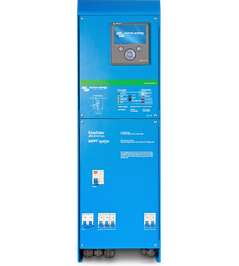 With advanced maximum-power-tracking technology, SCC-MPPT series ensures maximum performance from your solar array at all times and in all weather conditions. It’s compatible to 4 different battery types, sealed lead acid, vented, gel and NiCd. 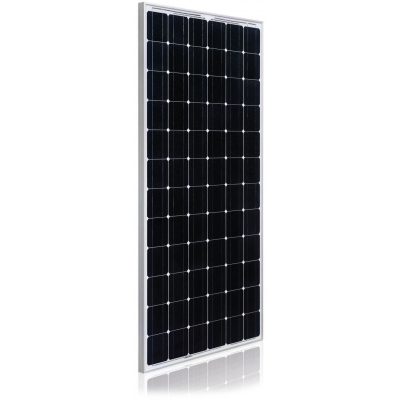 Add to CartEGING Solar Panel 285Watt with 3% positive tolerance and high efficiency 18%. Excellent Low Light Performance. Linear Performance Warranty. Add to CartEGing poly-crystalline modules are based on EGing cells which on average reach 17.44% and above efficiency. Add to CartEGing mono crystalline modules are based on EGing cells which on average reach 17% and above efficiency. 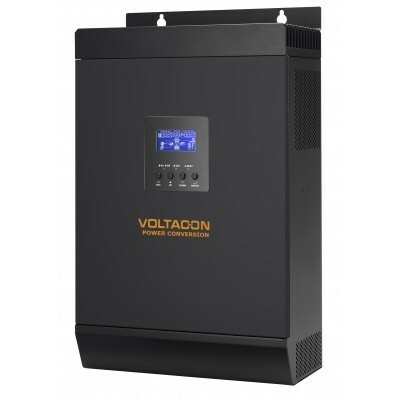 A combi solar inverter/charger, 1.5kVA, ideal for off-grid autonomous systems. Add to CartA complete photovoltaic system that allows you to generate and store electricity at home. 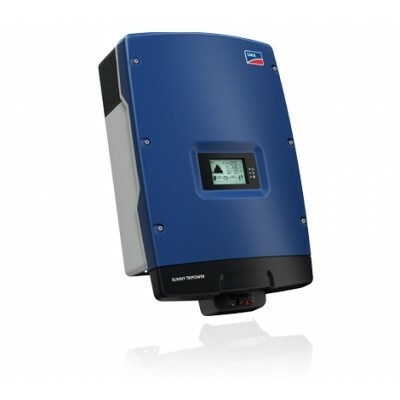 4kW Inverter with a compact maintenance free Sun Powerpack Energy Storage. A complete commercial energy storage system with 10kW Hybrid Solar Inverter and maintenance free batteries. 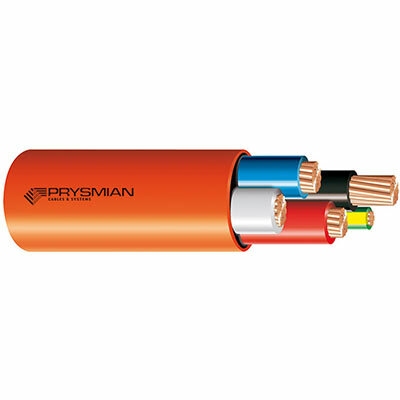 Suitable for 3-phase grid connection. VDE0121 and G59 compliant. 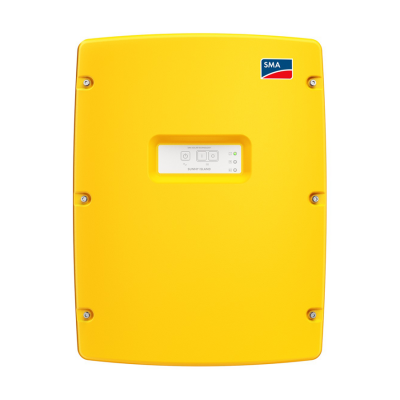 Ideal for Feed in Tariff and Self Consumption. 30 DAYS MONEY BACK GUARANTEED ! Copyright © 2019, Voltacon UK Limited. All Rights Reserved // Designed by Voltacon.